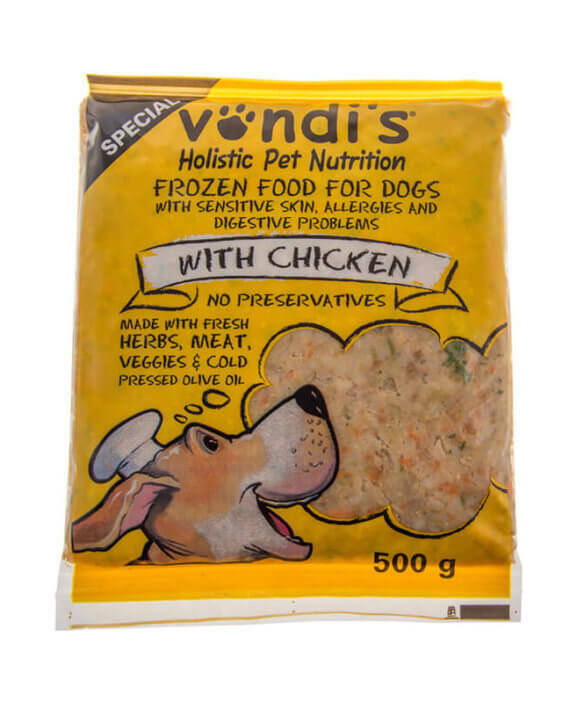 Vondi’s Gravy is a delicious chicken liver gravy fit for a king! 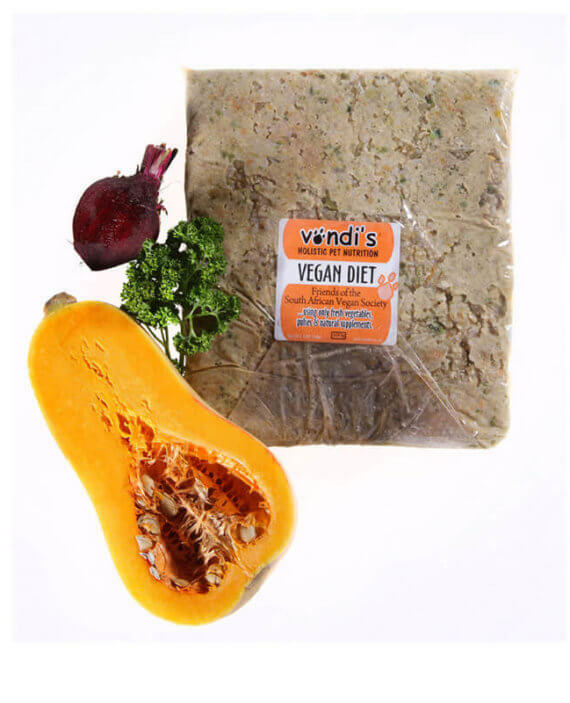 It is freshly made and totally natural. 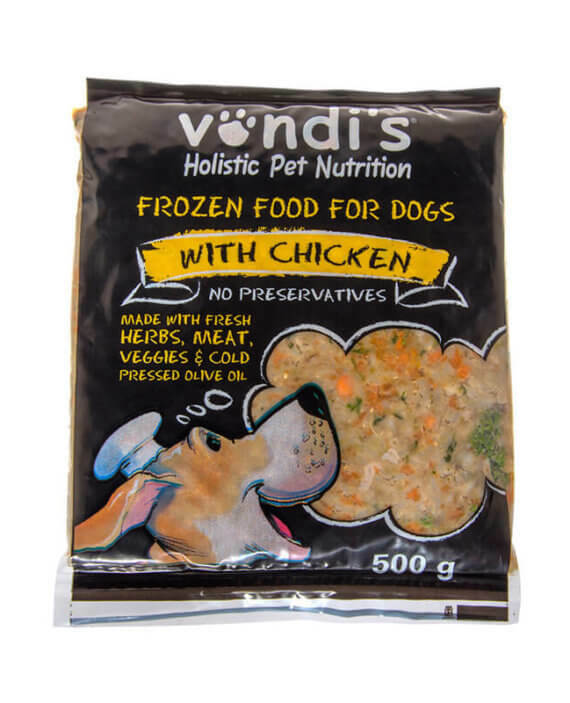 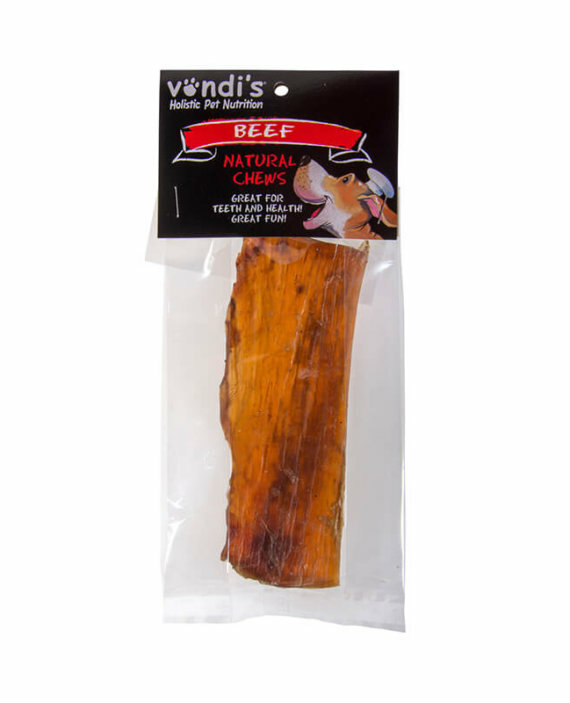 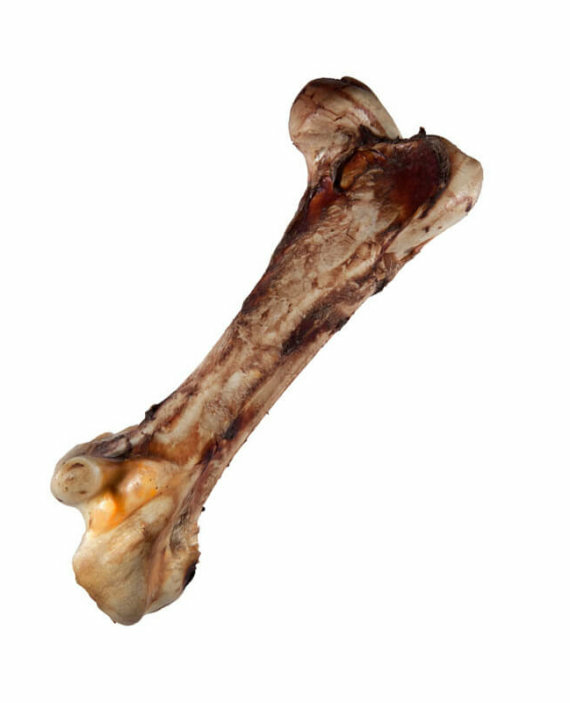 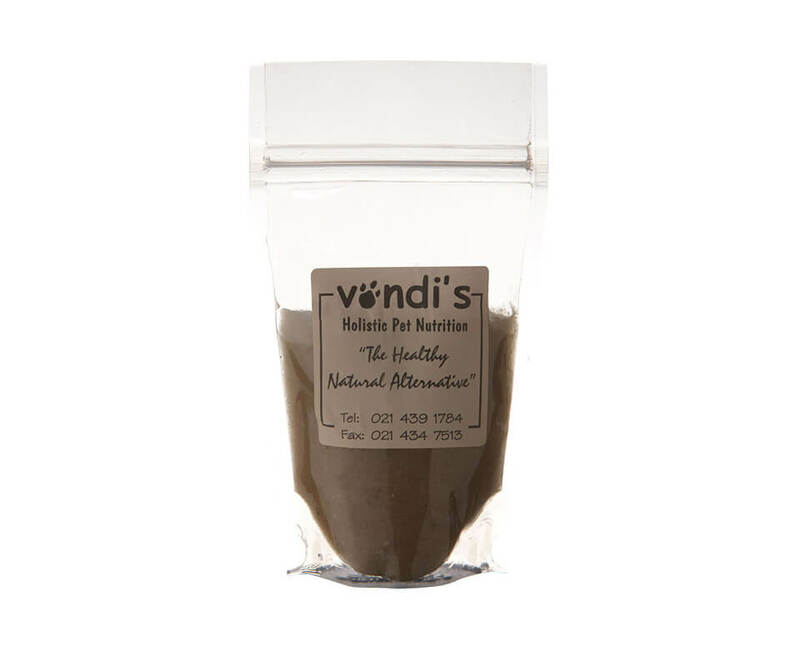 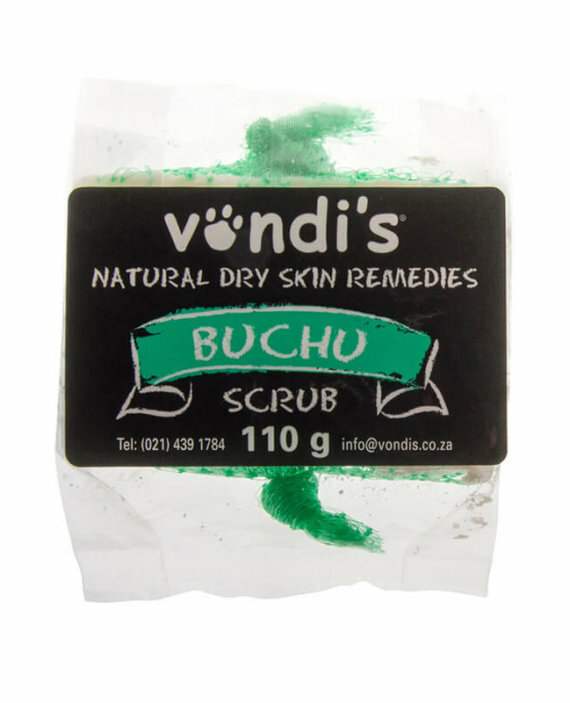 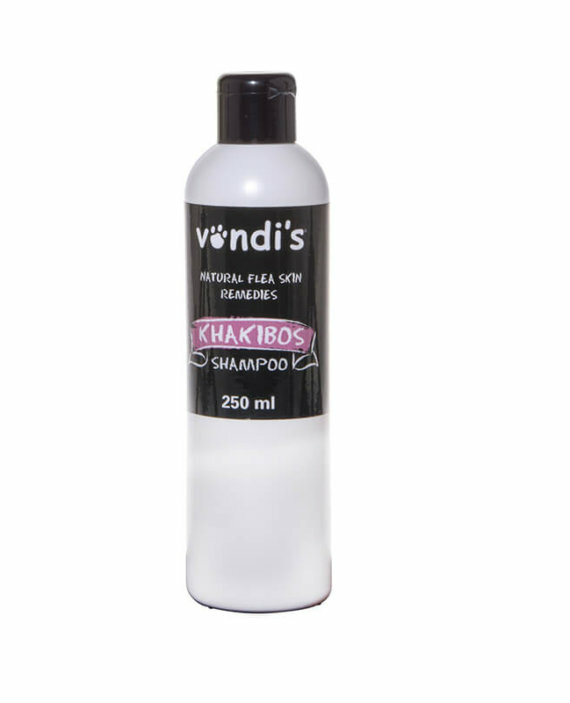 Ingredients include chicken liver, chicken stock, vegetable stock and our super strength Vondi’s Supplement. 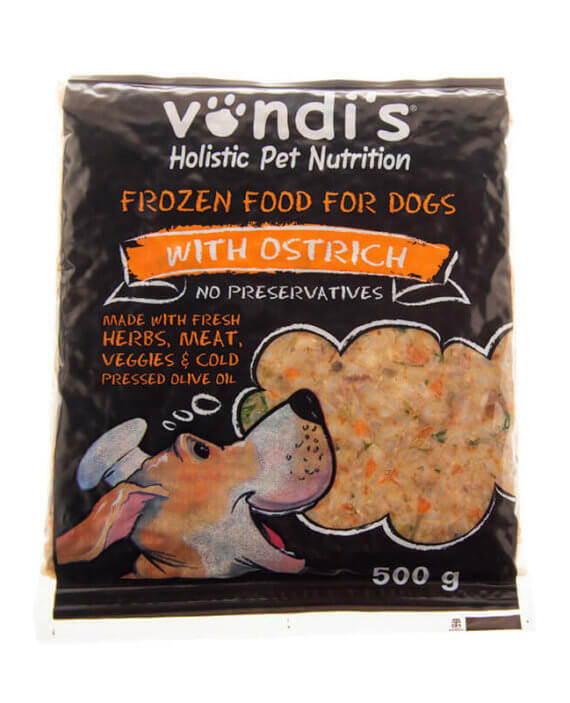 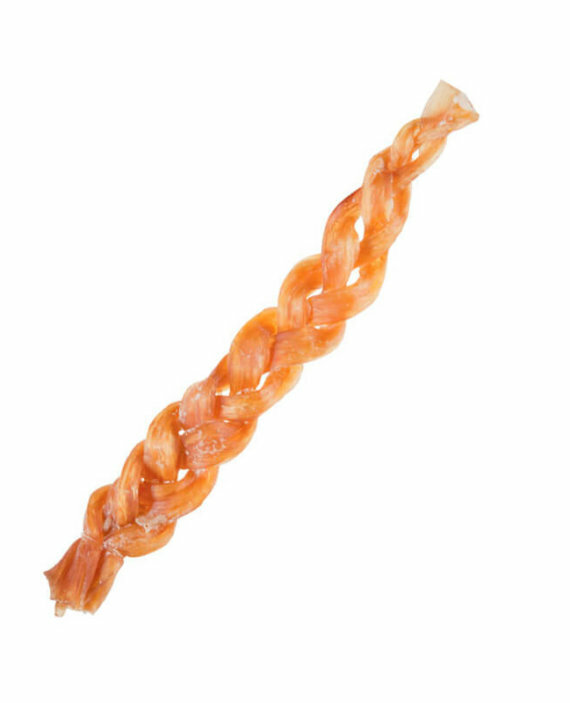 Pour over your pet’s food to enhance the taste or simply as a treat.